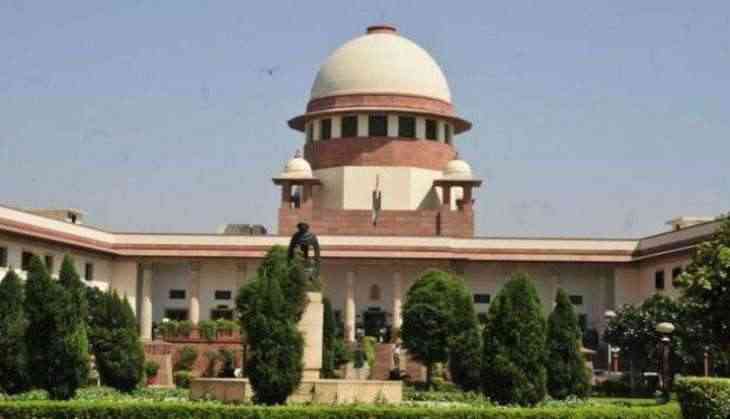 The Supreme Court will on Friday hear the plea filed by lawyer and Bharatiya Janata Party (BJP) leader Ajay Aggarwal in the Rs. 64-crore Bofors payoff case. Aggarwal had filed the plea in the Apex court. An application was moved in the top court seeking the early hearing of the case after a fresh report suggesting a financial quid-pro-quo for the Rs. 1,437-crore Howitzer gun deal in 1986. Ajay Agrawal, advocate and Bharatiya Janata Party ( BJP) leader, challenged the Delhi High Court's May 31, 2005, judgement quashing all charges against the Europe-based Hinduja brothers. The Bofors scandal rocked the Rajiv Gandhi Government in the 1990s. The Bofors scandal relating to alleged payment of kickbacks in the procurement of howitzer artillery guns had triggered a massive political storm and led to the fall of the Rajiv Gandhi government in 1989 and had rocked the Rajiv Gandhi Government in the 1990s. The CBI wanted to approach the Supreme Court in 2005 after the Delhi High Court quashed the Bofors case, but it was denied permission by the then UPA government.